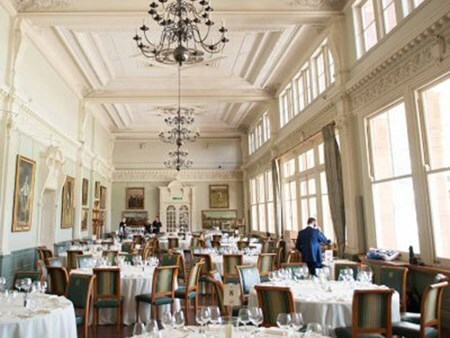 The Annual Long Room Lunch is back, and this year will see another stellar panel discussing their careers and giving their thoughts on the thrilling prospect of the upcoming Test series against Australia for the Ashes, and the rest of the summer’s line-up of international action, including a review of the World Cup. The panel will be announced before the end of the year, but past names have included the likes of Alastair Cook, Stuart Broad, Michael Vaughan, James Anderson, Graeme Swann, Graeme Smith and Glenn McGrath. With the main focus being on the upcoming Ashes series, it will definitely be featuring previous Ashes legends from both England and Australia. 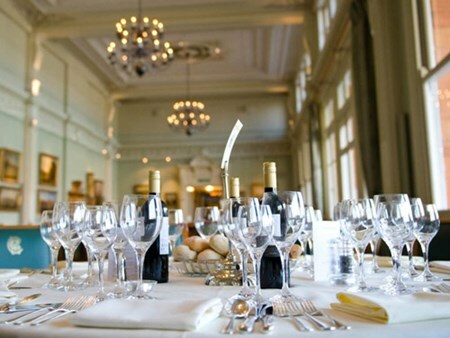 Hospitality Finder are delighted to offer official VIP packages for Lords Long Room Lunch. Join a fantastic line-up of cricket legends whilst you and your guests enjoy a delicious lunch and complimentary bar, and a live performance from the supremely talented Annalise Whittlesea & Ceri-Ann Gregory. Private tables are available for groups of 10 guests only. 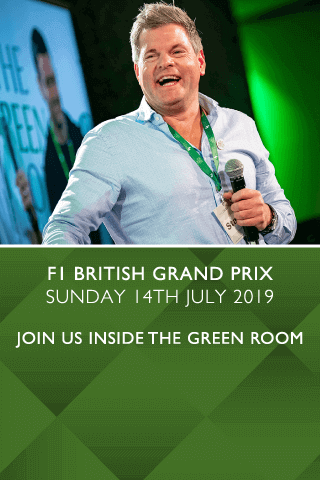 Can't find your favourite The Ashes 2019 Preview Lunch package?